Direct Flooring provides world class products and services in the commercial flooring industry. 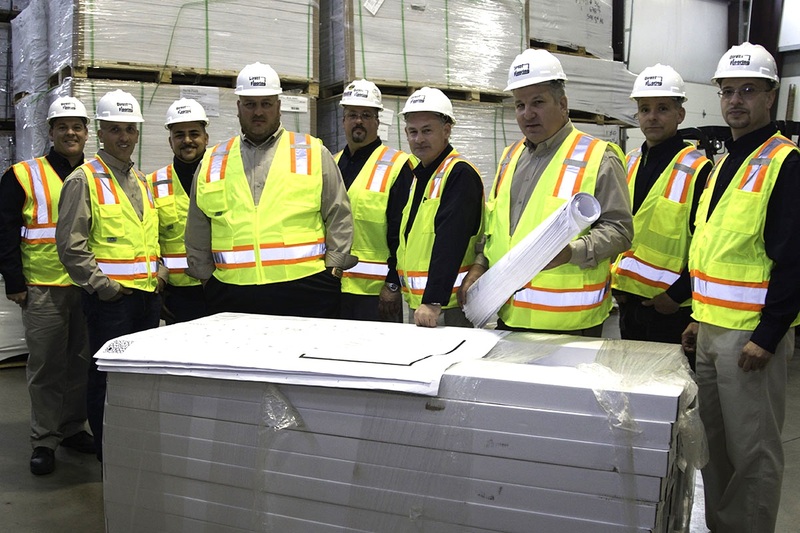 Our staff has diverse backgrounds in construction, manufacturing, project management, installation, and product care. Our team is highly equipped to help architects, designers, and contractors to meet the most challenging projects head-on. 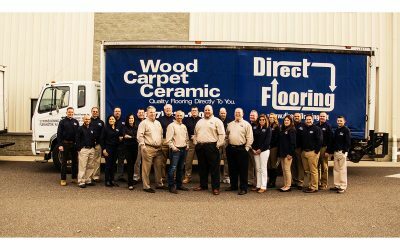 Since 2005, Direct Flooring has serviced NJ, NY and PA with superior flooring products including hardwood, resilient, carpet and tile. Direct Flooring believes quality is the result of a process that gives attention to every detail, and includes the elimination of errors throughout the process. Quality means predictable, reliable service which is essential to consistently meet our customers’ expectations, all of the time, every time. With extensive offerings from the finest flooring manufacturers all over the world, Direct Flooring supplies and installs hardwood, carpet, tile and a wide range of resilient flooring. Our specialty services include floor leveling and custom stain finishing. 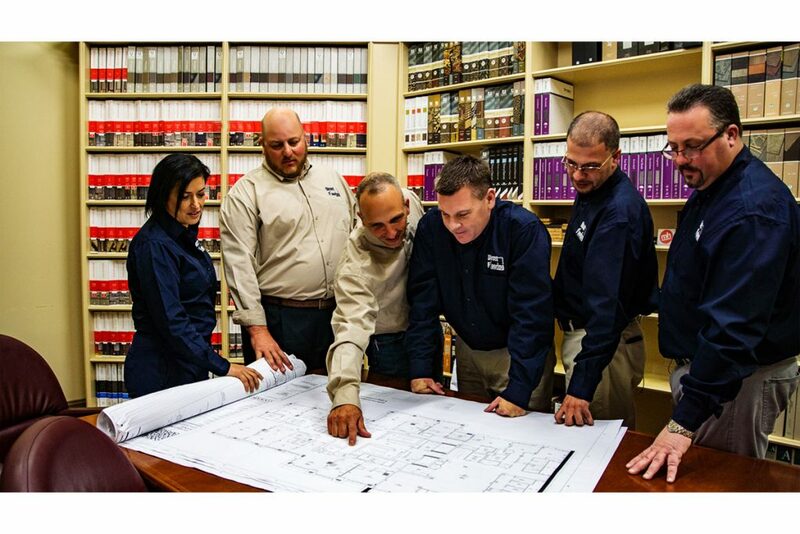 Understanding the flooring needs of our builder and developer clients, along with a combination of quality, service, and value, enables Direct Flooring to establish long-term relationships with our customers. Our company culture has been cultivated around the things we care about. Respectful and professional to the core. Our goals are simply to provide quality flooring products and installation services while incorporating best practices of quality, sustainability and safety. We have created a company culture which cultivates pride in every step of the process. For more information about Direct Flooring Products, warehousing, installation or design services visit us at www.directflooringmetro.com or call us at (877) 339-1009.